We are happy to let you know that a new version of the pCloud backup plugin for WordPress has just been released. We initially announced the plugin in 2013 but since then WordPress has evolved a lot. This is why we have updated the plugin to make sure it’s compatible with any newer version of the CMS platform. Get it here: Backup to pCloud. If you are a proficient WordPress user, you probably don’t need us telling you how to install and use a plugin – but we know that there are many novice users here as well, so you pros – please indulge us. Step 1: Log in to your WordPress dashboard and go to Plugins >> Add new, then search for “Backup to pCloud”. Step 2: Install and activate the plugin. Step 3: From the menu on the left in your dashboard area, go to pCloud Backup. 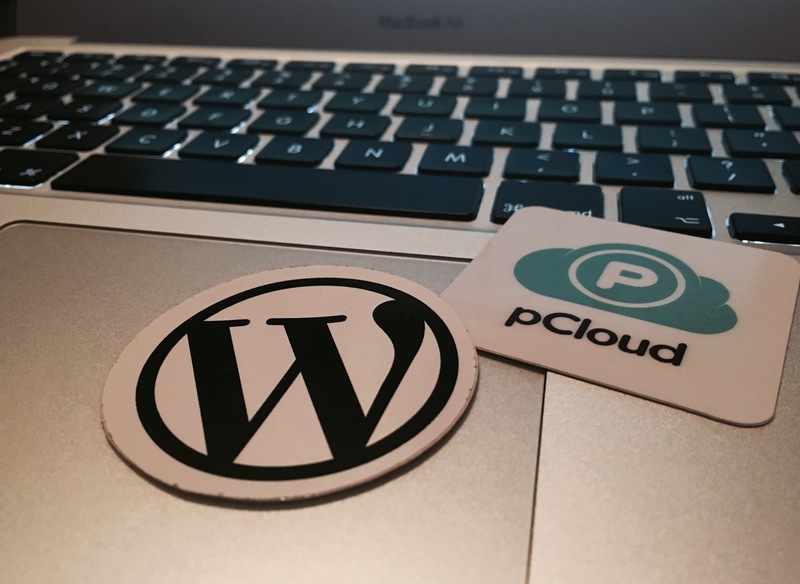 Step 4: On the next page, enter your pCloud credentials to link your pCloud account to WordPress. Step 5: Click on the Make backup now button. That’s all. Make sure not to close the window, give the plugin some time to backup your site or blog and see the backup it automatically uploaded to your pCloud account when it’s done. Keep in mind that depending on the size of your site and your web hosting provider, the backup may take a while. You can set the plugin to create a backup at an interval of your preference – hourly, daily, weekly, etc. Just go to the pCloud Backup menu, choose the frequency and save the settings. As simple as that. If you need to access any of the backup files later on, simply open your pCloud account and look for a folder called WORDPRESS_BACKUPS. As simple as that! Have you used our plugin already? We’d love it if you left a review for it in the WordPress.com plugin directory!